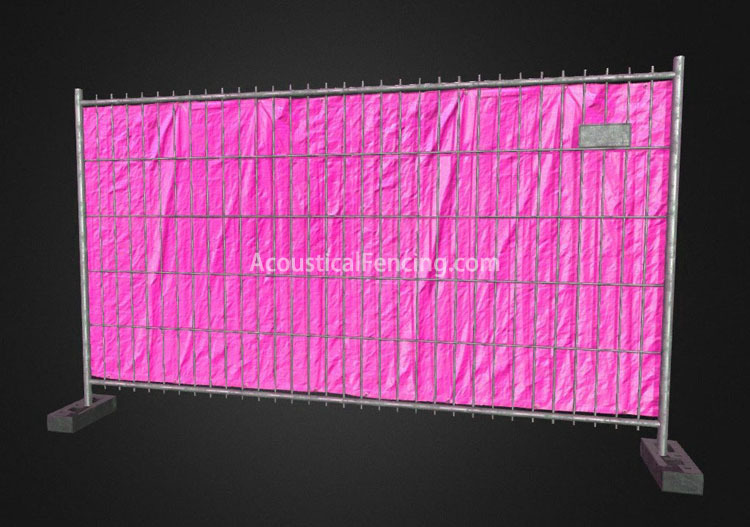 All of our soundproof wall construction fencing are manufactured using modular components which are designed with acoustic performance in mind. Whilst functional and aesthetics also play a vital role in selecting the best possible solution. Barrier fencing panels can be designed to match an existing building facade using different colours and finishes. Predominately manufactured using an all steel construction, we also recognise that other materials are more suited to certain conditions and can accommodate requirements as such. Although fixed construction noise fencing serves a purpose for longstanding static installations, mobile and temporarily fixed panels offer a great deal of flexibility in situations where the noise problem is short-lived or the structure is impermanent. We partnered with a number of organisations to offer multiple temporary soundproofing solutions, such as acoustic fences and acoustic screens to soundproof impermanent noise sources and mitigate short-term noise problems caused by construction and maintenance. In addition to the high sound insulation achieved from a temporary barrier, the system also offers certified fall protection, wind shielding and energy savings. 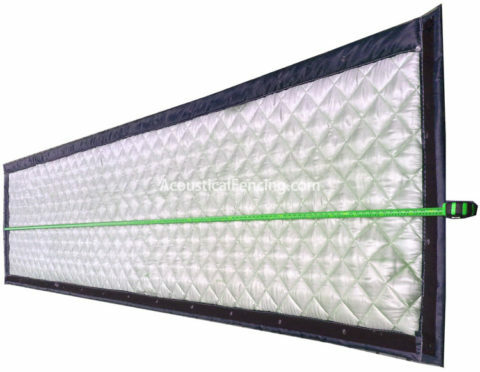 Construction Fencing not only block noise, they absorb it so that it does not bounce back into the job site. 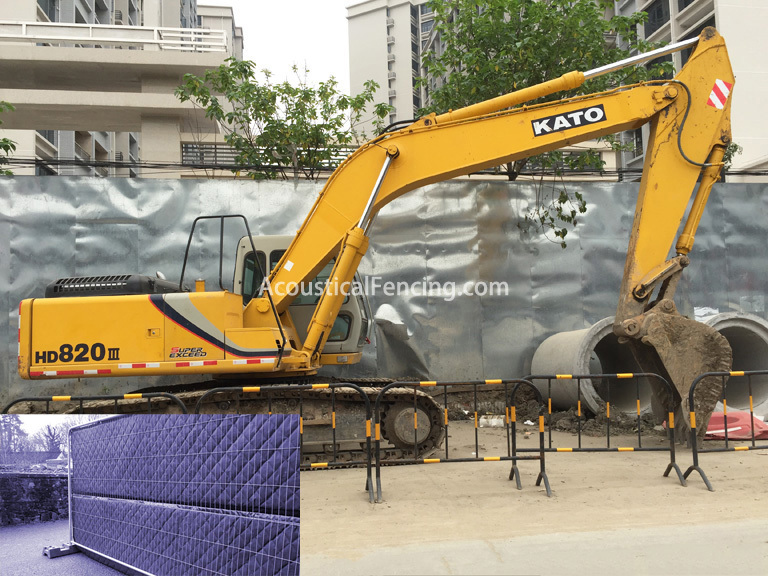 These temporary noise pollution construction fencing can be used either indoors or outdoors, and can be temporary or permanent installations. Common applications include soundproofing construction sites and noise in industrial areas, but they can also be used in offices, homes, and anywhere noise control is needed. The construction fencing panels are modular and can be installed on fences, frames, or other support structure. 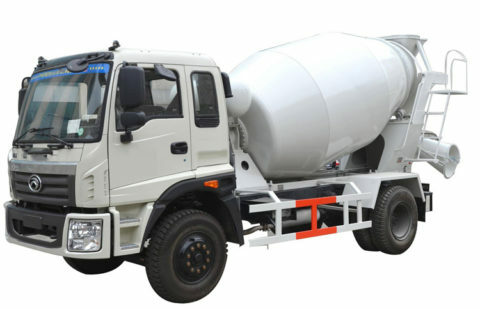 Applications are varied and include roof top barriers, by-pass pumps, gas compressors and many others.